At gamescom today, Microsoft has made a number of announcements regarding the Age of Empires real time strategy franchise. First up, Age of Empires: Definitive Edition will launch later this year on October 19, 2017. Built as an homage to the original real time strategy game, this game will launch exclusively for Windows 10 via the Windows Store. There will be also Definitive Editions for Age of Empires II and Age of Empires III - more details are promised later. 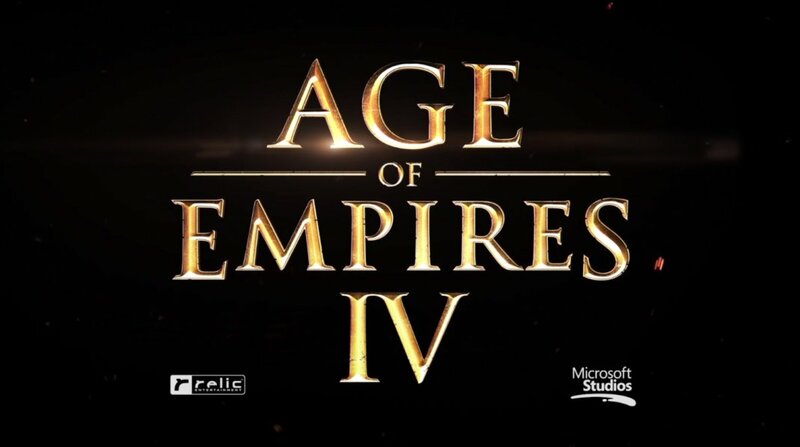 Lastly, it was announced that Microsoft has teamed up with developers relic Relic Entertainment on a brand-new title for the Age of Empires franchise – Age of Empires IV. Once again, further details are promised in the future.